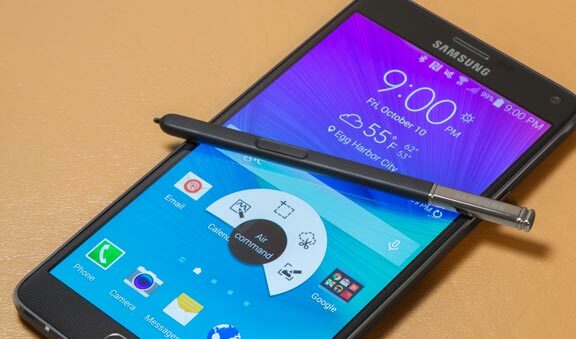 Samsung Galaxy Note 4 offers added security through an enhanced fingerprint scanner. 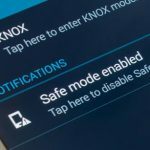 Access your phone, password protected content, and websites, and make purchases using your finger. Unlock the phone with your fingerprint. This is probably the most widely used function. 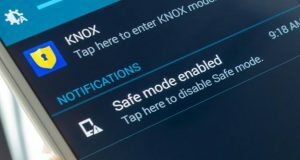 Verify your Samsung account with your fingerprints. Sign in to websistes with your fingerprints instead of typing password. Send payments or access Paypal account with your fingerprints. Go to Settings and tap Finger Scanner on PERSONALISATION. 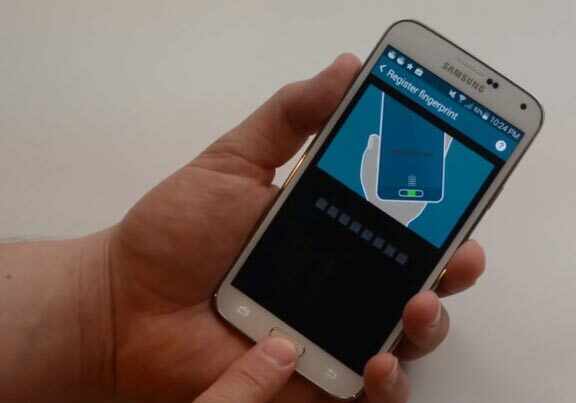 Tap Fingerprint manager to register fingerprints. You must accept the Terms and Conditions to use this function for the first time. Read a disclaimer, and then tap OK.
Swipe your fingertip over the home key from the top of the indicated area downwards. Repeat 10 times. Tap Done to finish registering your fingerprints. Enter a password to use when the fingerprint recognition function is temporarily unavailable. Your password must contain at least one character. Your fingerprint has been registered. Tap OK to use this fingerprint to unlock your screen. You can check that one fingerprint is registered through Fingerprint manager. Besides, you can register up to 3 fingerprints. 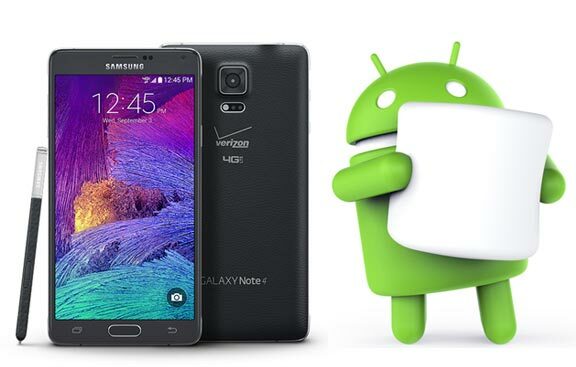 Not many Smartphone have a high specification to do many ..
Verizon has started distributing Marshmallow update to their Samsung Galaxy ..
Samsung Galaxy Note 4 has numerous great features. One of ..